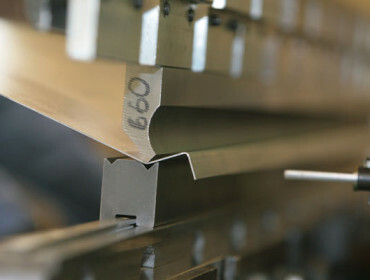 Metal bending forms material by pressing a punch into the material, forcing it into a bottom V-die, which is mounted on the press. 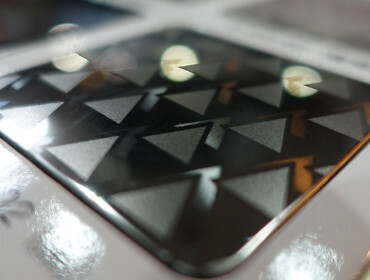 Either a V-shaped or square opening may be used in the bottom die. Metal rolling is a metal forming process in which metal stock is passed through one or more pairs of rolls to reduce the thickness and to make the thickness uniform. 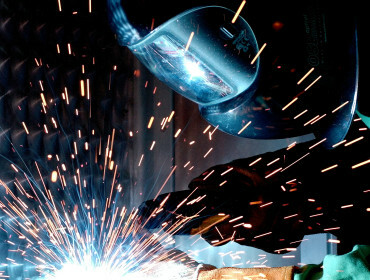 Metal welding is a fabrication process that joins materials, usually metals or thermoplastics, by causing coalescence. This is often done by melting the workpieces and adding a filler material to form a pool of molten material that cools to become a strong joint, but sometimes pressure is used in conjunction with heat, or by itself, to produce the weld. Metal engraving is the process of incising a design onto a hard, usually flat surface, by cutting grooves into it. The result may be a decorated object in itself, as when silver, gold, steel, or glass are engraved. Laser engraving is the practice of using lasers to engrave an object. Metal etching is traditionally the process of using strong acid or mordant to cut into the unprotected parts of a metal surface to create a design in intaglio (relief) in the metal. In modern manufacturing, other chemicals may be used on other types of material. 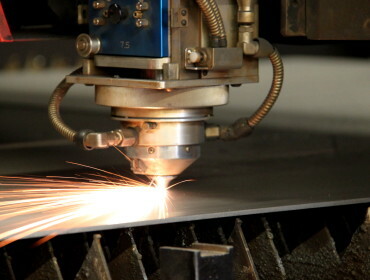 Metal laser cutting is a technology that uses a laser to cut materials. 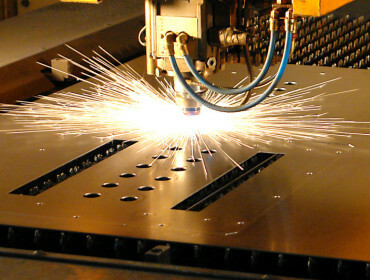 Laser cutting works by directing the output of a high-power laser most commonly through optics. 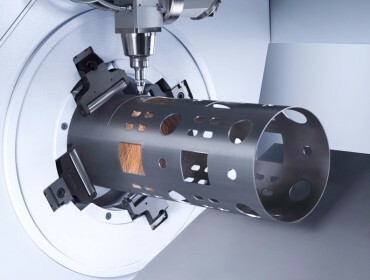 The focused laser beam is directed at the material, which then either melts, burns, vaporizes away, or is blown away by a jet of gas, leaving an edge with a high-quality surface finish. 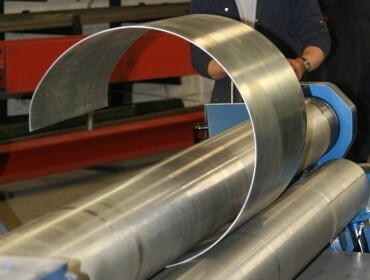 Pipe cutting allows you to cut shapes into the side of pipes, and not restricted to just flat pieces of metal. Drafting is the act and discipline of composing plans that visually communicate how something functions or is to be constructed. 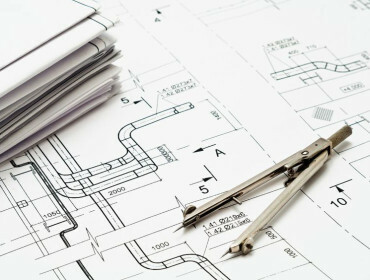 Technical drawing is essential for communicating ideas in industry and engineering.